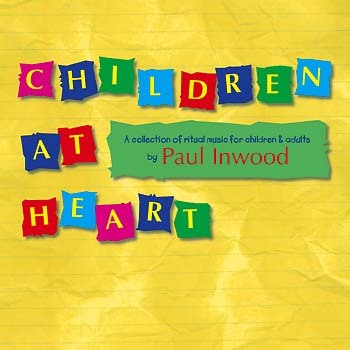 This collection from Paul Inwood is packed with a wide range of meaningful and fresh liturgical songs for children ages 8–12. Children at Heart is packed with a wide range of meaningful and fresh liturgical songs, from the upbeat "Alleluia 'Ch-Ch'" to the quietly reflective "New and Eternal Day." Written primarily for ages 8–12, it is not condescending; extensive testing with thousands of middle school children, teachers and parents in the U.S. and Great Britain has proven that Children at Heart appeals to listeners of all ages. Note: This contains some Mass parts that are no longer approved for liturgical use.